Based in Talysarn near Penygroes, which is south of Caernarfon, we cover Gwynedd and Anglesey. We can undertake building works further afield but most of our work is in the area whose challenges and the solutions we know best. See below. 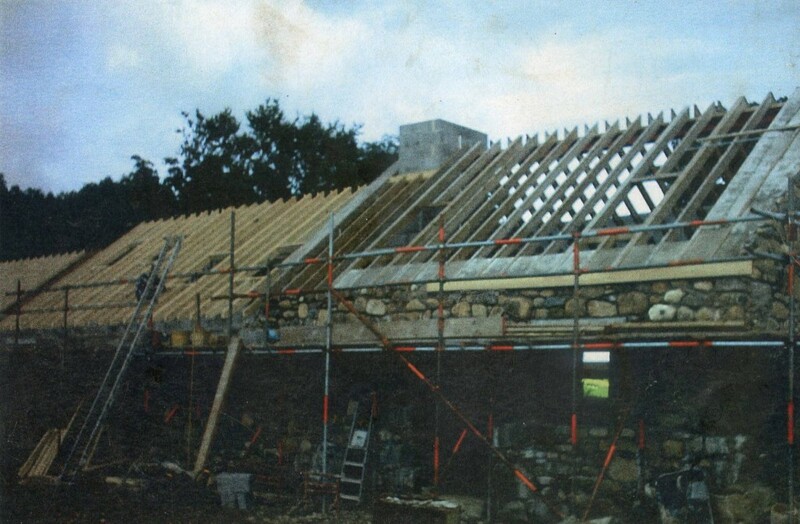 With our specialist knowledge of the building types and conditions in the Snowdonia area of Wales we are able to offer the best advice on how to undertake building works that both our customer and ourselves will be proud of and happy with. 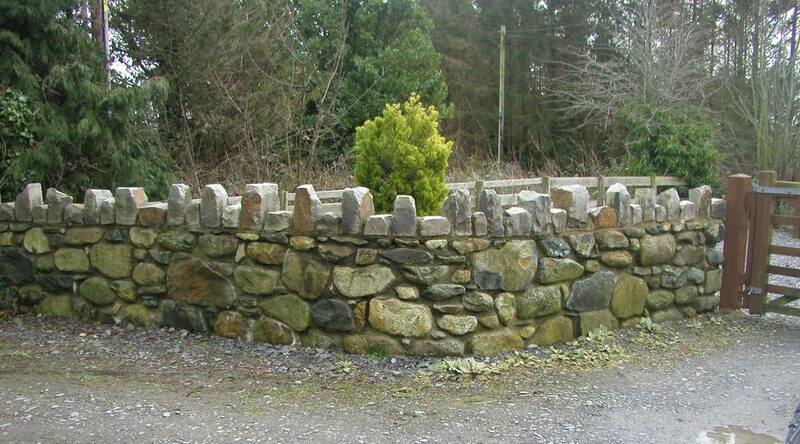 Managed by Bryan Peters who is a fully time-served craftsmen and stonemason with 40 years of experience. We call on a team of qualified local tradesmen with the relevant experience to ensure every job is properly completed. See About Us for more and Testimonials to see what our customers say about us. We specialise in all aspects of restoration works as well as most general building works. We’re happy to take on small jobs as well as large. For a flavour of what we do, see below. If what you want doing isn’t listed – just ask, the chances are we can help! 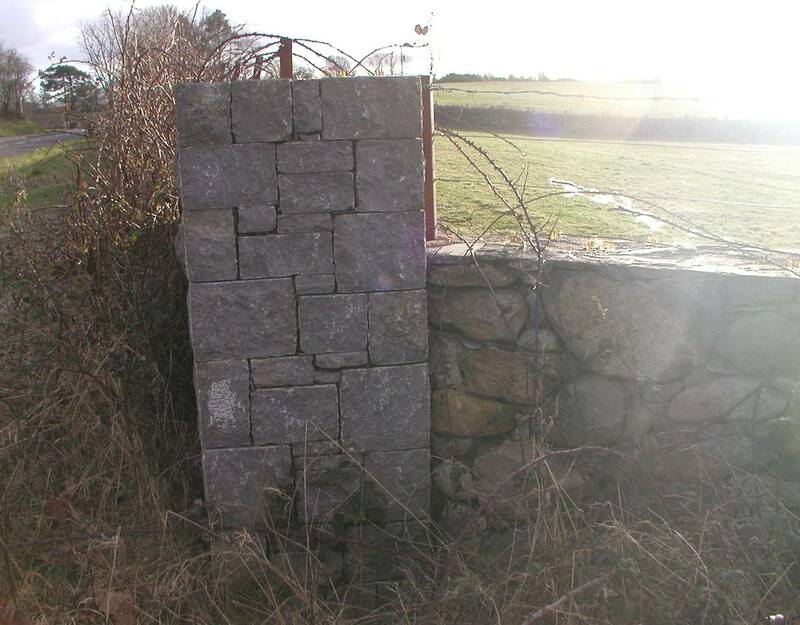 From repairs to derelict properties including farm buildings and outbuildings, barn repairs and conversions to repair works including slate roofing, corrugated roofing and general building works. Converting old, often derelict barns and outbuildings into habitable dwellings whilst maintaining the character of the original is a complex job involving many different skills. We work closely with you and your architect to achieve your dream. 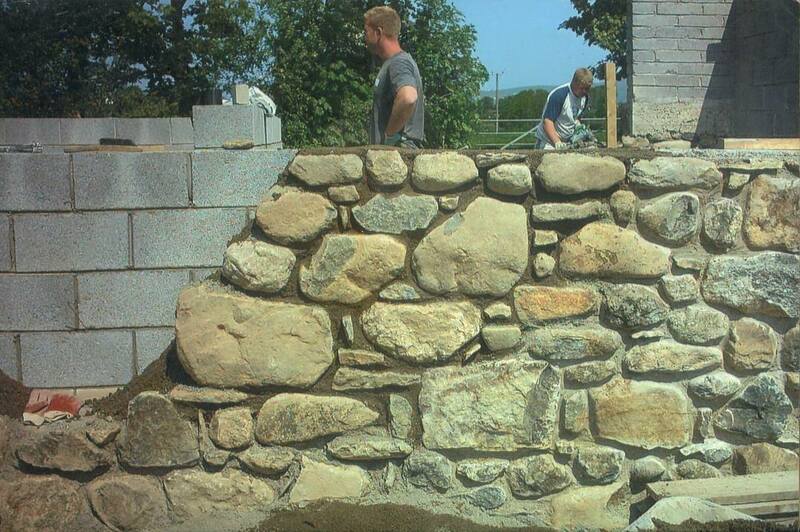 As time-served, fully trained stonemasons we can handle all jobs involving natural stone. Cladding to blockwork inners being the most common. Perished mortar is one of the most common causes of damp and damage to buildings. The longer it is left, the more serious the problem will get. 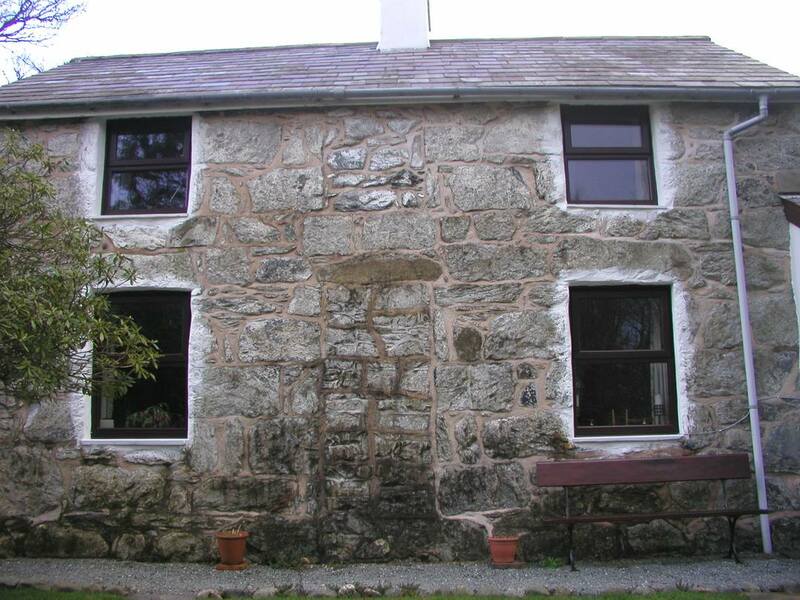 Rendering and re-rendering to perished and rough stone, blockwork, brickwork etc. Rendering is the protective skin to many buildings and it is critical that it is properly done or water will penetrate. 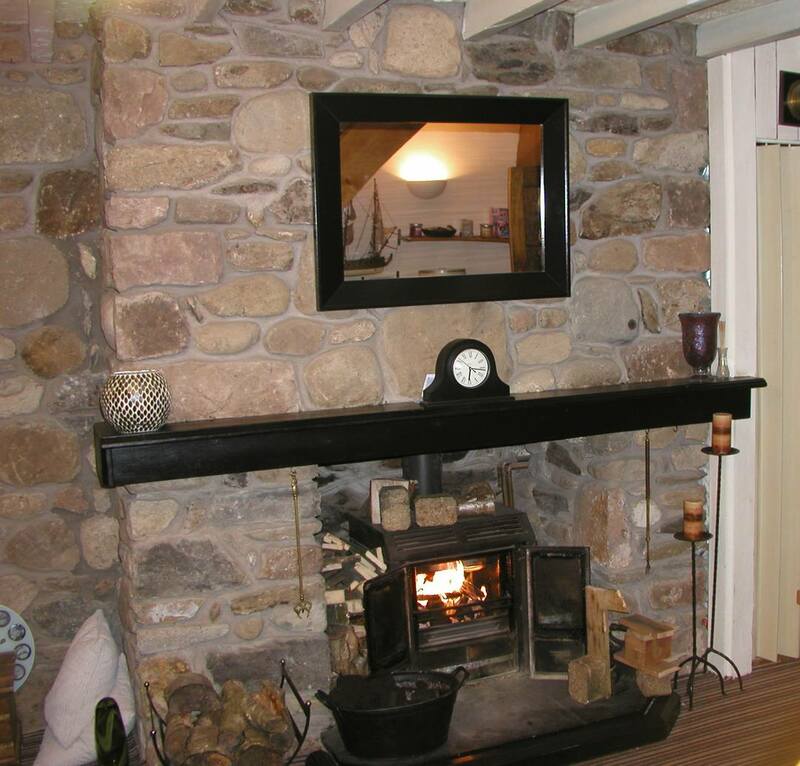 Design & Build of Inglenooks, feature fireplaces – utilising stone, brick and slate. Laying slate and stone floors, natural materials with varying thicknesses, to achieve a smooth floor requires skill gained over the years. Standard tiled floors as well. Here in one of the wettest parts of the UK, damp is a common problem which we can solve for you. 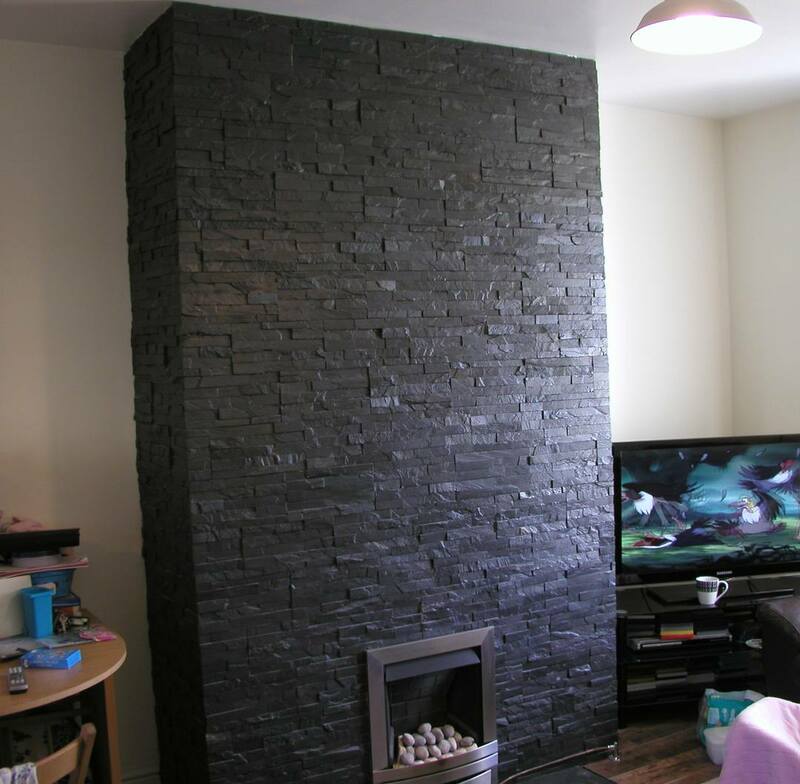 Chimney Repairs including re-pointing, flashing, rendering. Often as part of a building restoration, we undertake landscaping and build patios etc.